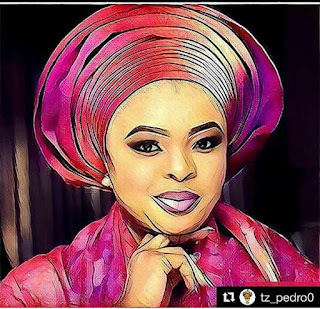 Beautiful artworks of Dayo Amusa! ~ CK Jacob: Nigerian Fiction And Lifestyle Blog. These are beautiful paintings, she looks stunning. Beautiful artworks. 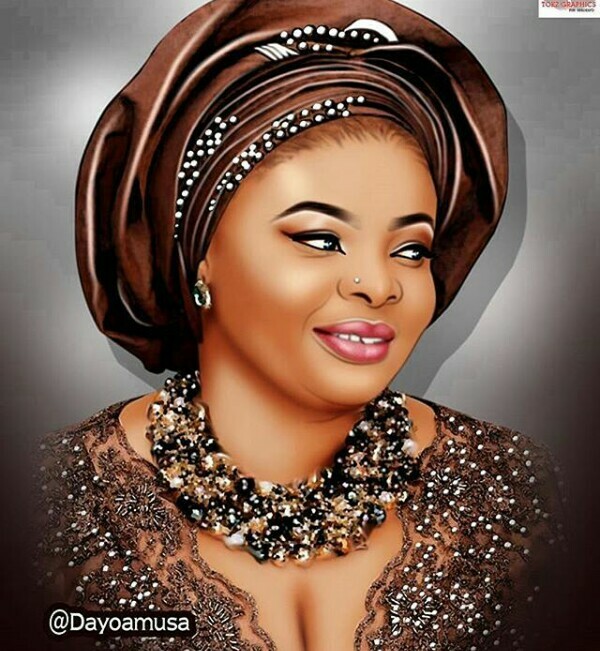 Dayo and her ring nose.